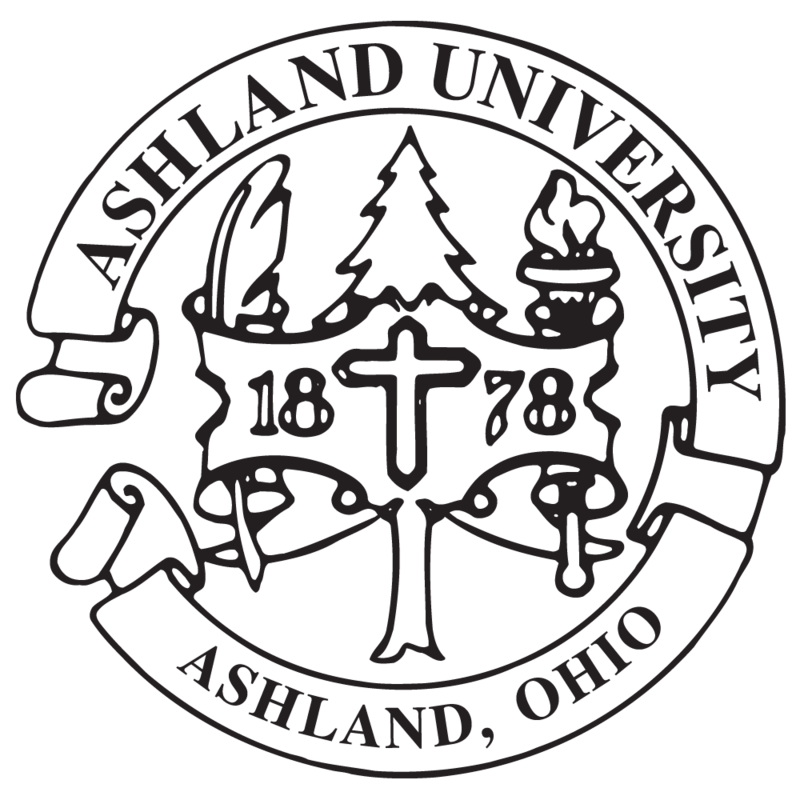 The College of Arts and Sciences is at the heart of Ashland’s liberal arts undergraduate experience and home to 16 academic departments, over 50 undergraduate majors and 4 graduate programs spanning the humanities, natural sciences, social sciences, mathematics and fine arts. The college is dedicated to providing opportunities for graduate and undergraduate students to engage in research or creative activity. The Ashland University International Collaboration Research Center connects talented undergraduate researchers with a worldwide network of social scientists to help tackle some of the largest collaborative projects ever undertaken in psychological science and related fields. To date, we have collaborated with over 300 researchers in 18 countries, and these projects have resulted in 4 Ashland University undergraduate students earning co-authorship on 2 articles that have over 1,200 total citations in the published literature. Visit ICRC's pages to learn more about our current projects, our research assistants, our scholarship program, and other activities related to the AUICRC. Interested in Customizing Your Own Major? GIVE TO AU ARTS & SCIENCES! By donating any amount you're making a big difference in the future of the College of Arts & Sciences. To give to a specific department or program, select “Other” in the "Designated Options" and type the designated name in the associated box. Through study abroad and studying here at Ashland, I have not only learned more about their cultures, but I have learned more about myself. Learning a different language will teach you persistence and devotion, while making connections with people who you would never think of connecting with.